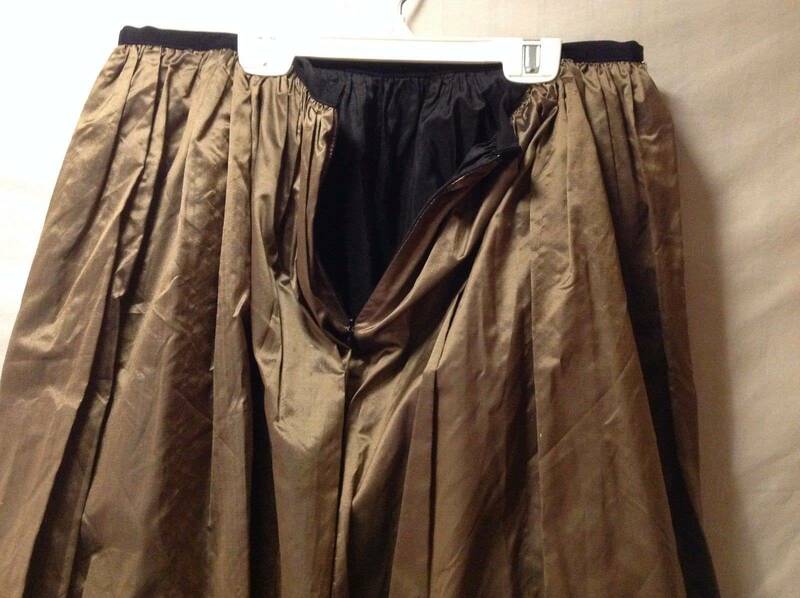 This item is selling for $194.99 on eBay. 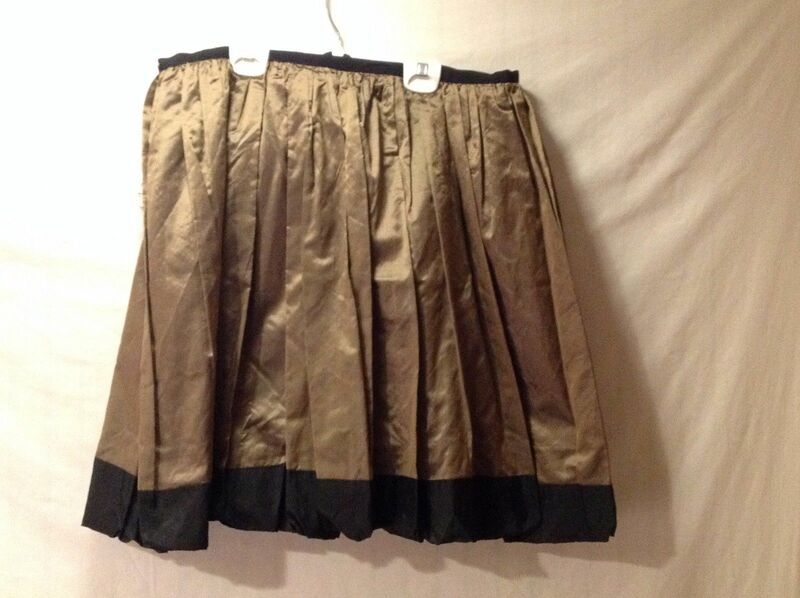 This is an beautiful excellent used condition full above the knee skirt in a size medium by Annie Walwyn-Jones. 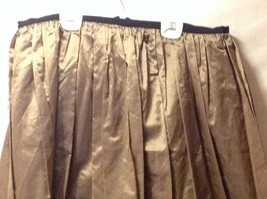 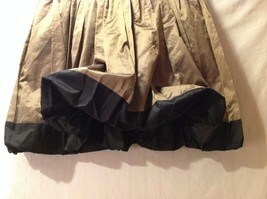 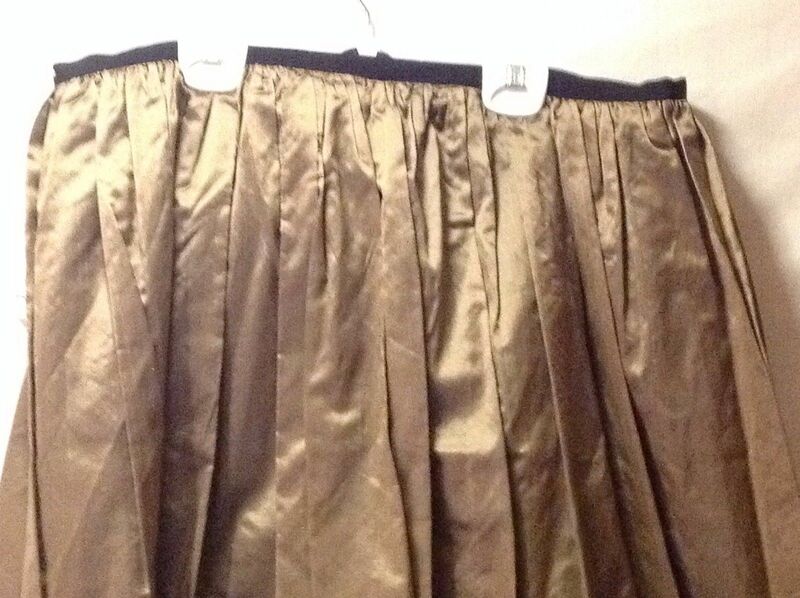 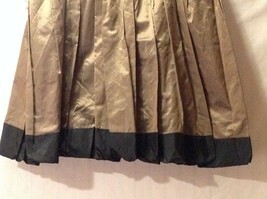 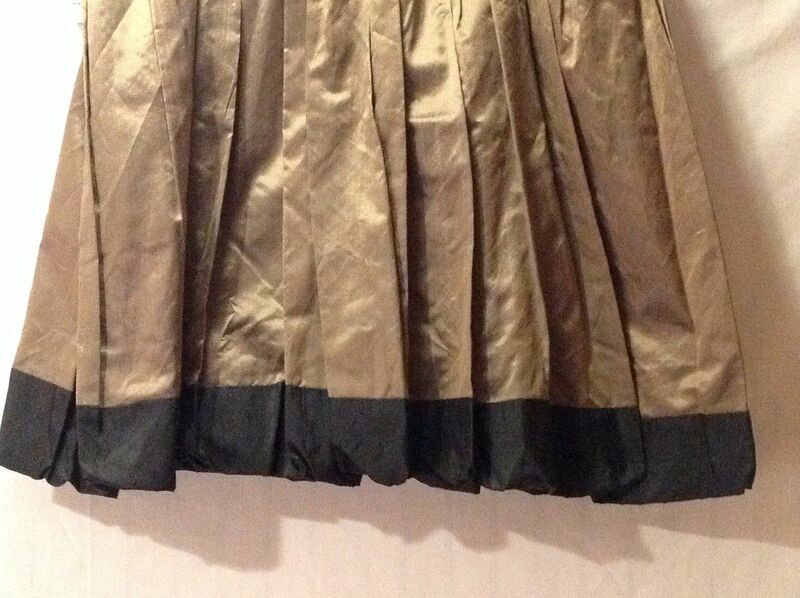 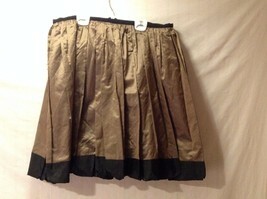 It is gold and black and is puffy, taffeta style that flares out.